Janet has garnered over 25 years of experience in providing bespoke commercial information to support professional advisory and consulting firms. She has a wealth of knowledge on the information industry in the Asia Pacific as well as the dynamics of most major industries. Prior to forming Converging Knowledge, she established and managed both the Asia Pacific Research and Knowledge Centers for the corporate finance divisions at PricewaterhouseCoopers, and subsequently, at Arthur Andersen. 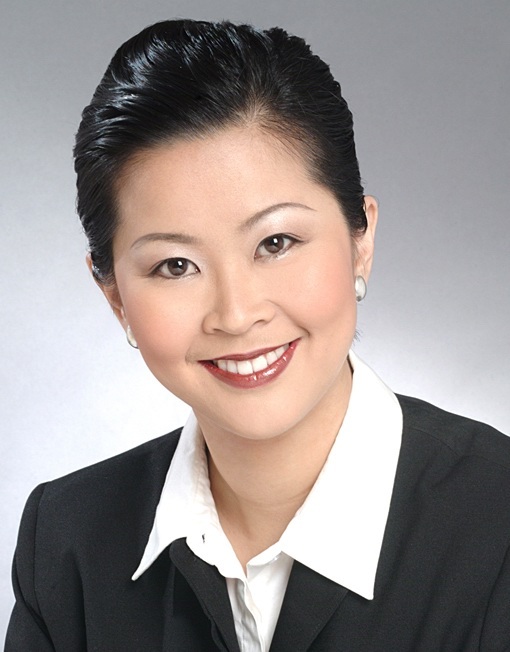 Janet started her career in the credit information industry, where she co-founded Infocredit International Pte Ltd (now part of Dun & Bradstreet), a leading credit information company in Singapore and Malaysia. Janet graduated with a Bachelor of Science in Mathematics from National University of Singapore and a Master of Science in Knowledge Management at Wee Kim Wee School of Communication and Information, Nanyang Technological University. She was awarded the Doctor of Philosophy in Information Studies on a topic related to Intellectual Capital and Sustainability Reporting at Nanyang Technological University. Janet is also a certified Sustainability Reporting Specialist. Eddy has over twenty years' experienced in the financial industry, spanning stockbroking, capital markets and wealth management in Asia. His working experience covers analysis of corporates, industries and economies, having worked in investor and public relations, and marketing roles previously. Eddy began his career as a materials research engineer with Toshiba Corporation in Japan. He then journeyed to Singapore to work as a Senior Officer at Singapore Economic Development Board to promote the domestic electronics industry. Eddy gained his analytical and research experience from IT researcher Dataquest (now known as Gartner) and stockbroker, Vickers Ballas (now part of DBS Vickers Securities). Eddy graduated with Master of Science and Bachelor of Science from Massachusetts Institute of Technology, one of the top ten universities in the world. 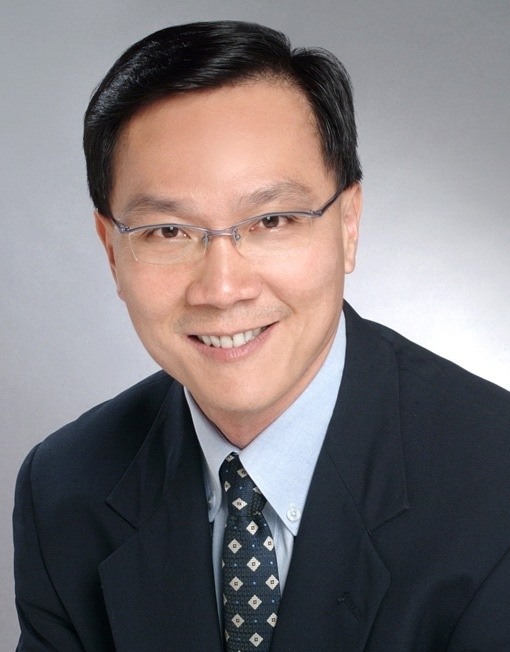 Alan Chung is our Principal for Converging Knowledge Hong Kong. Alan looks into the growth and development of Converging Knowledge for Greater China (Hong Kong, China and Taiwan). Alan brings with him a wealth of knowledge and contacts from the investment and insurance sector. Prior to joining Converging Knowledge, he was a Senior Advisor to one of the largest life insurance companies in China. Before that, he was an Investment Manager of a private equity fund focusing on infrastructure investments in Greater China. Alan is also the CEO and Director of IPP Financial Advisers Holdings Limited in Hong Kong. Alan comes from an illustrious Ivy League business school, Wharton School of the University of Pennsylvania. He completed his first degree in Japan's Sophia University, where he got his Bachelor degree in Economic. Alan is fluent in written and spoken Cantonese, Mandarin and Japanese.